Happy Thursday, amazing Friends!! I might be sitting back relaxing on a beach somewhere today, but I wouldn’t miss giving you your biweekly dose of creative inspiration! 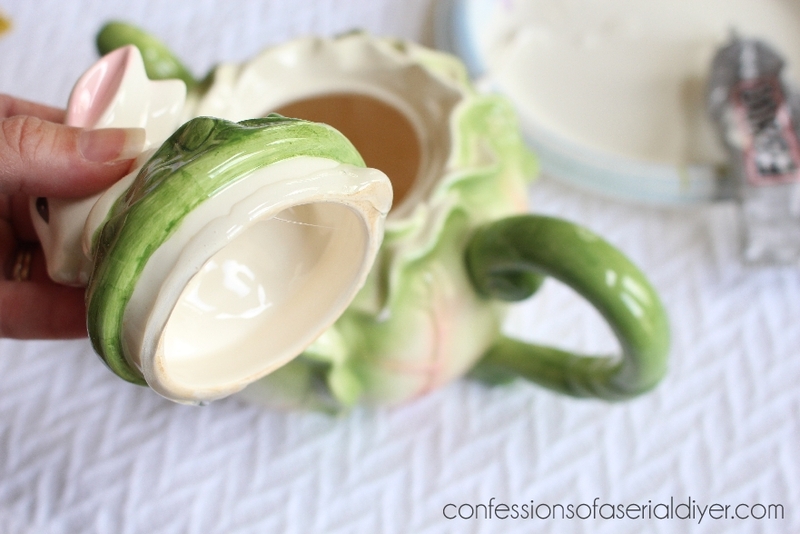 I pulled this project out of my archives because it is THE perfect Mother’s Day gift! That is if she has an outdoor space. 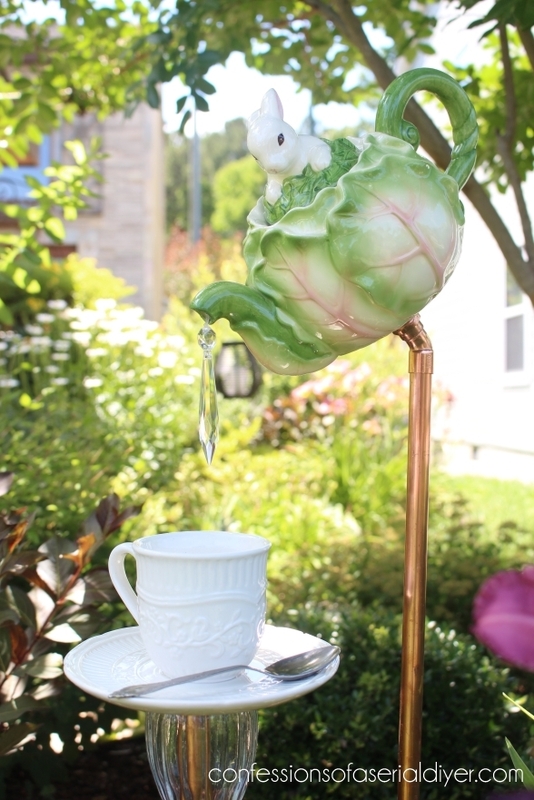 Several years ago I bought a cute teapot garden feature at a craft market. 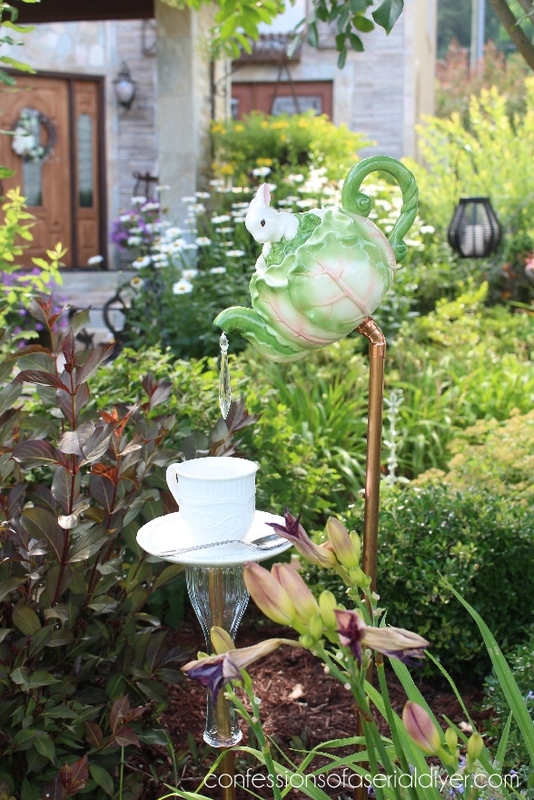 I shared a photo of it as part of my Front Yard Garden Tour that year, and had countless requests for the tutorial. After giving it a good looking over, I created one of my own so I could share how you can make one too! Cute, right? 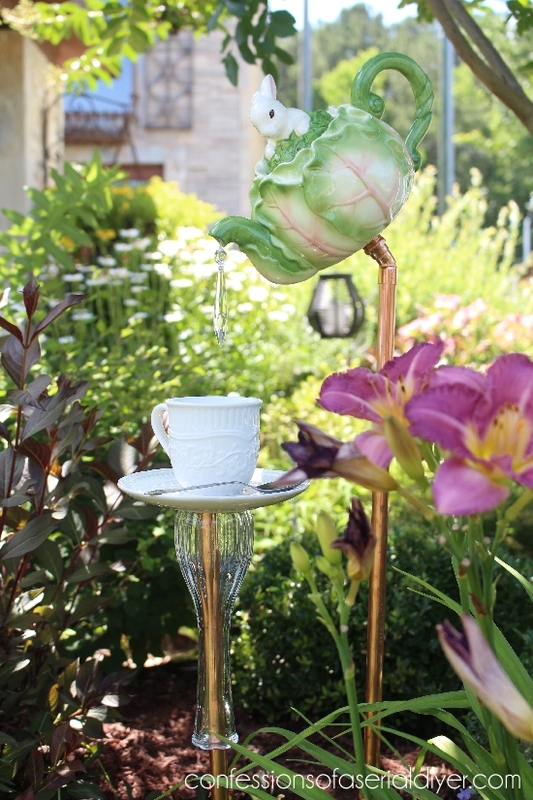 With all the adorable teapots floating around out there, imagine the possibilities! I found this one a thrift store for $2, and I knew immediately what I wanted to do with it. 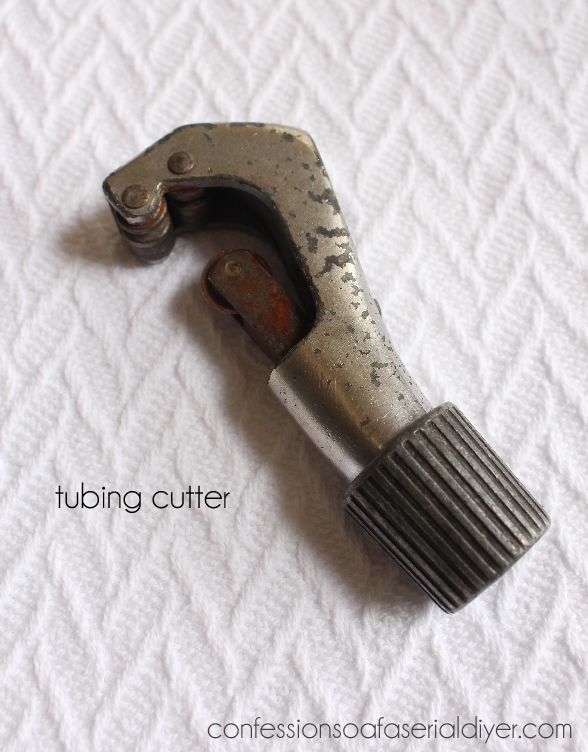 My hubby calls it a tubing cutter. 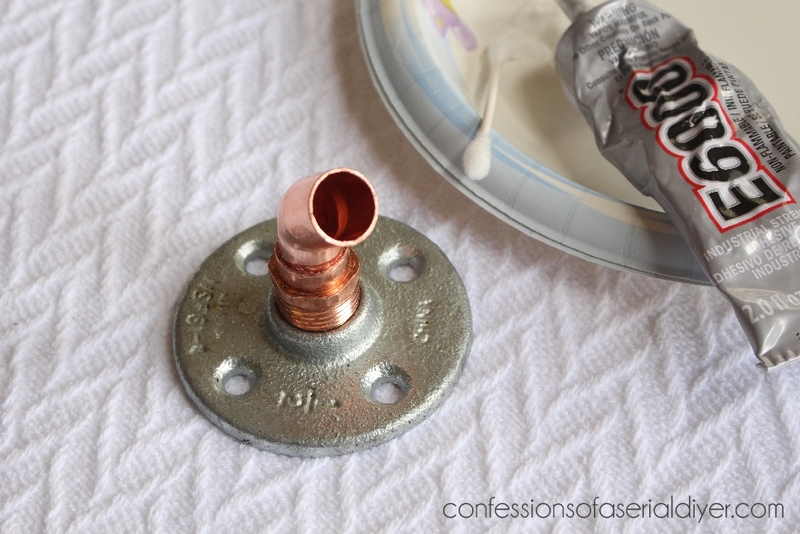 This is what I used to cut the copper piping, super easy! Then insert it into the male adapter. 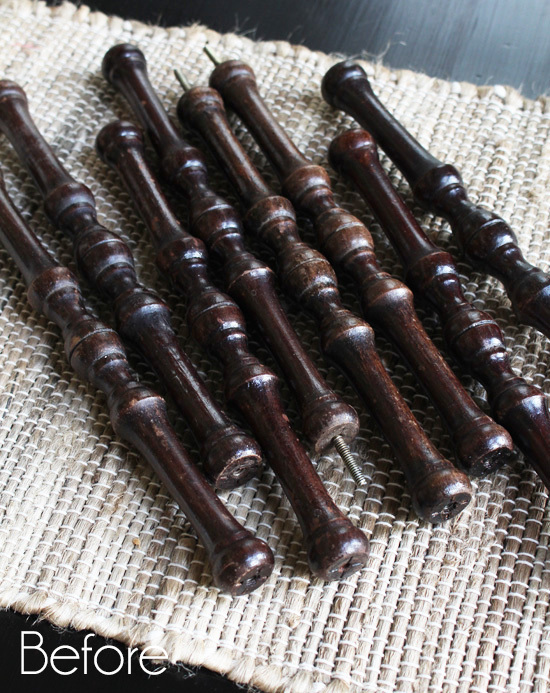 Set them aside to dry. Next grab your cup and saucer. 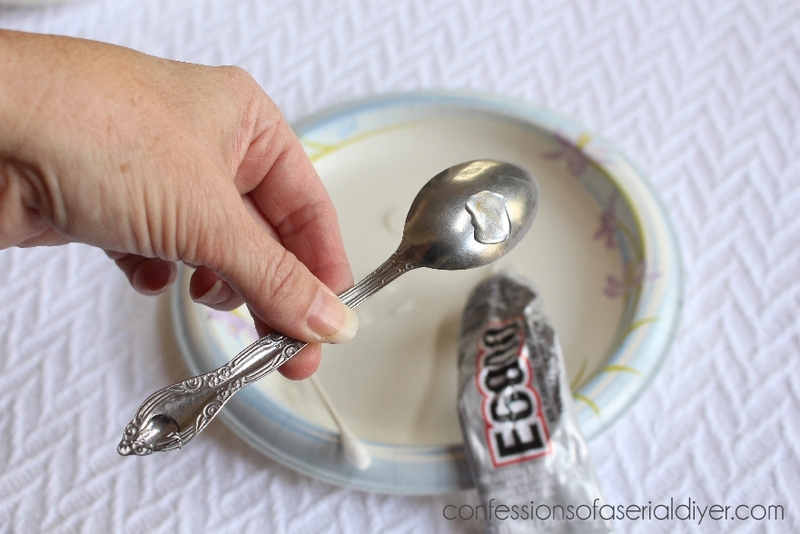 Apply E6000 glue to the bottom of the cup. Glue to the saucer. 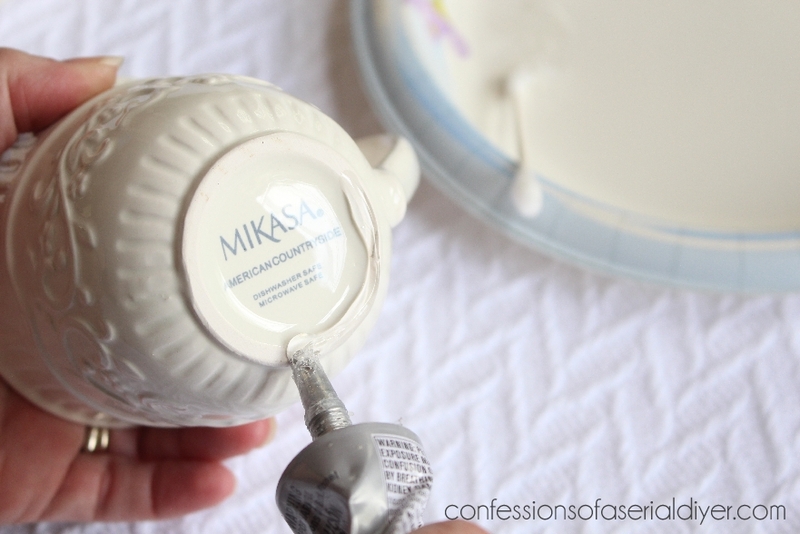 Then apply glue to the spoon back and the backside of the top of the spoon handle, and attach it to the saucer. 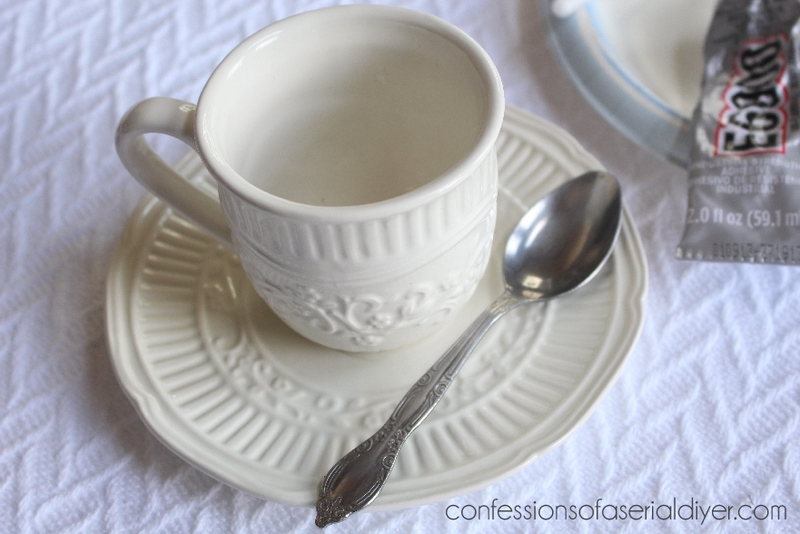 I found this cup and saucer at Homegoods for $3.99. The spoon was a thrift store find. Set aside to dry. 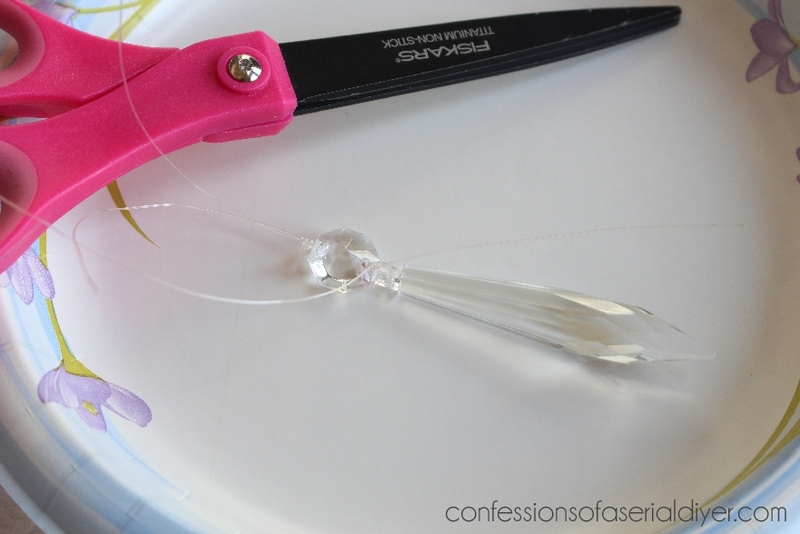 Replace the gold wire in one of the prisms with fine fishing line, so it will appear more water-like. Leave about six inches of thread attached at the top. 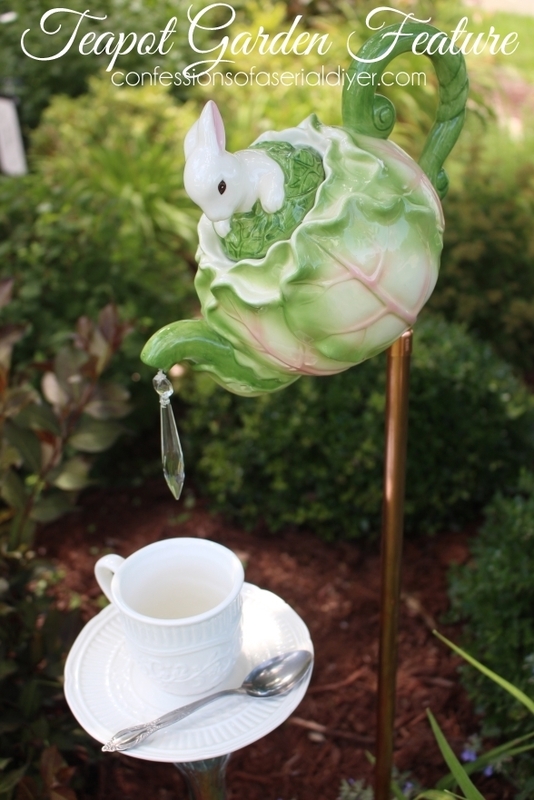 Grab your teapot and the cotton ball. 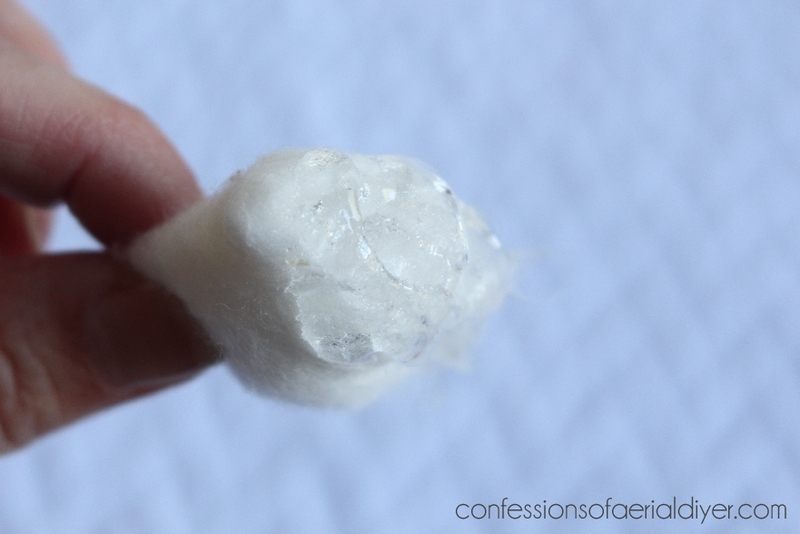 Apply E6000 to the cotton ball. This small cavity will be filled with hot glue once the E6000 dries. 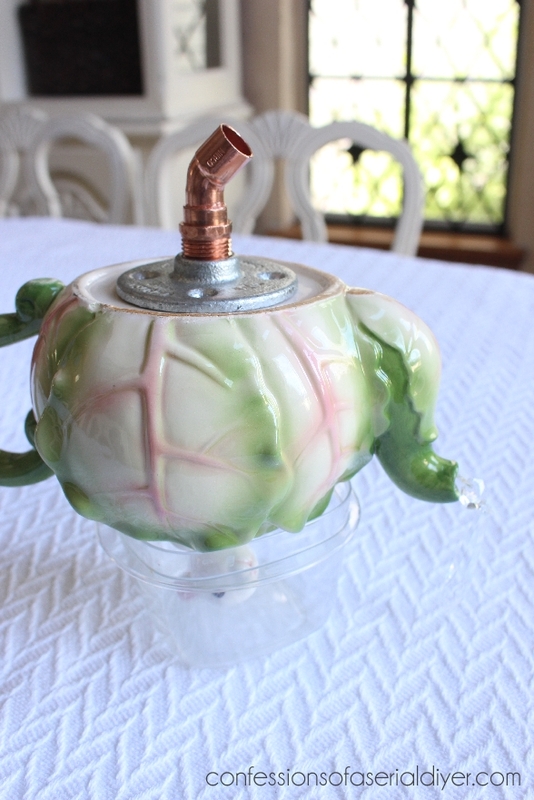 Now you can glue the lid of your teapot in place. 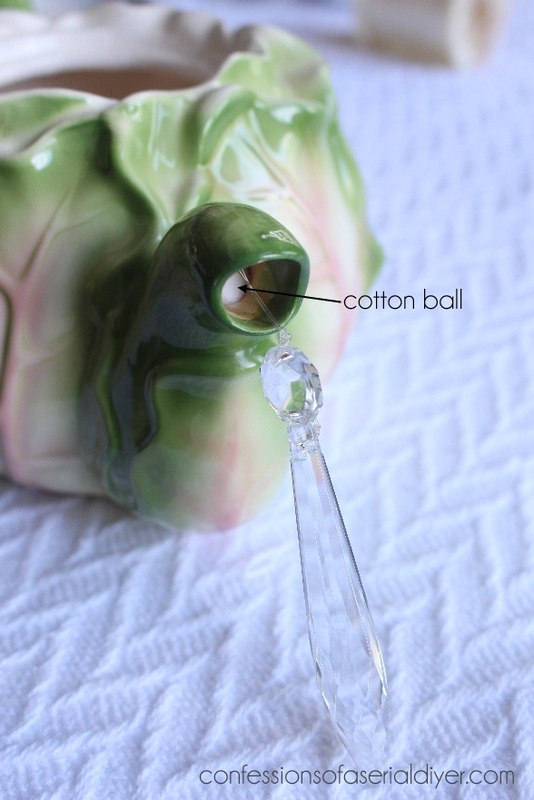 Once the glue has dried, fill the spout opening with hot glue. 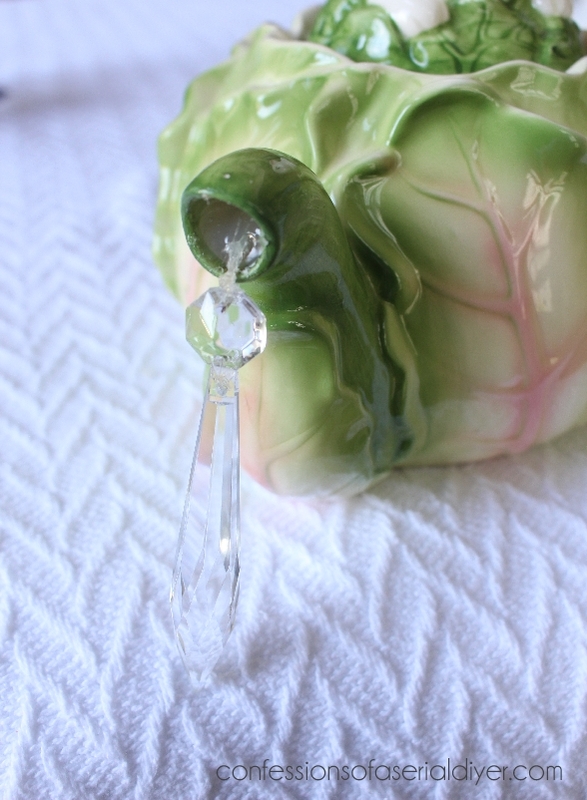 You will need to hold it at an angle so that it will not drip out, until it firms up, about 5-7 minutes. 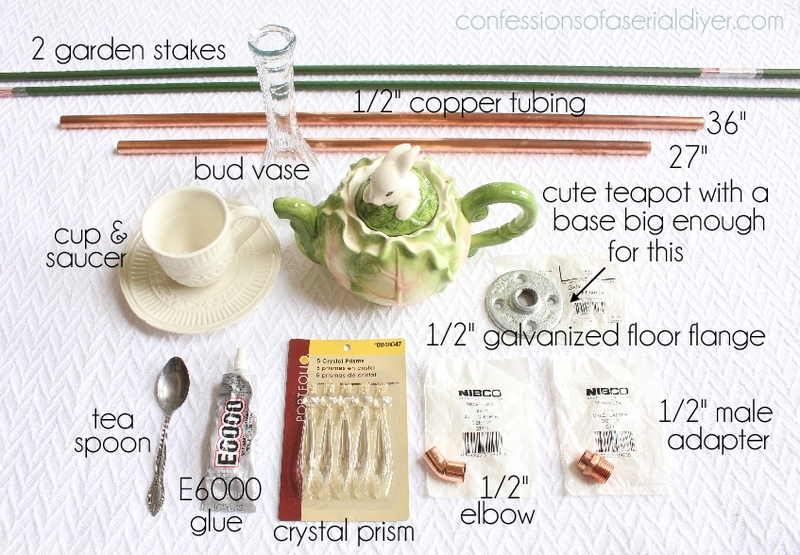 Next, turn your cup and saucer upside down and glue the bud vase to the bottom. That’s pretty much it! Allow both pieces to dry overnight. 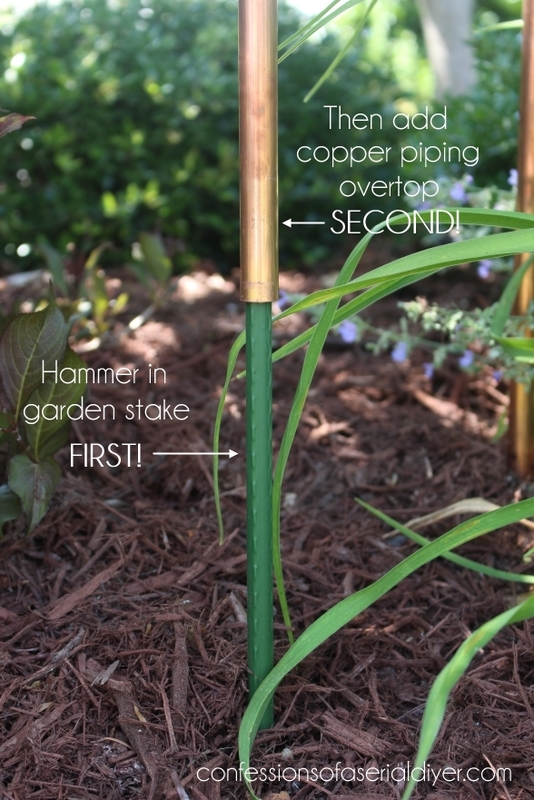 To install your beautiful new creation, first hammer in the garden stake, then apply the copper piping over it. 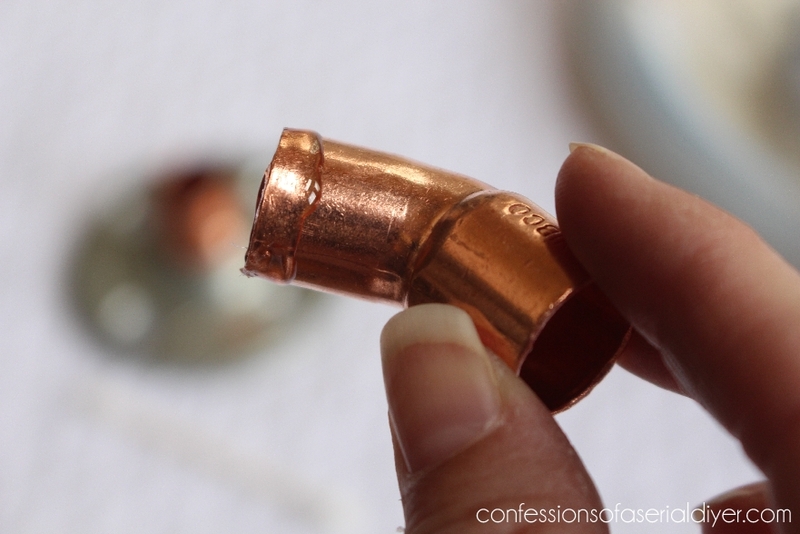 DO NOT HAMMER THE COPPER as it will become distorted and your teapot will not attach to the fitting properly. 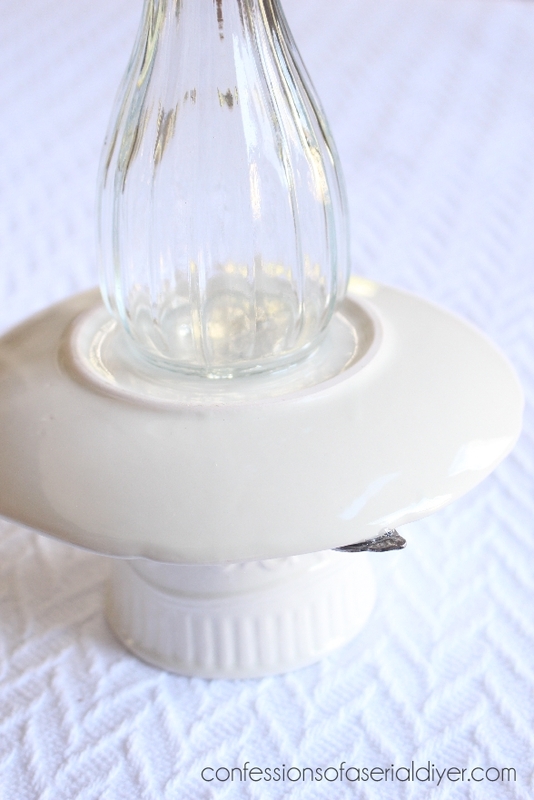 This is not glued in place, for easier storage if you decide to remove it during the winter months. 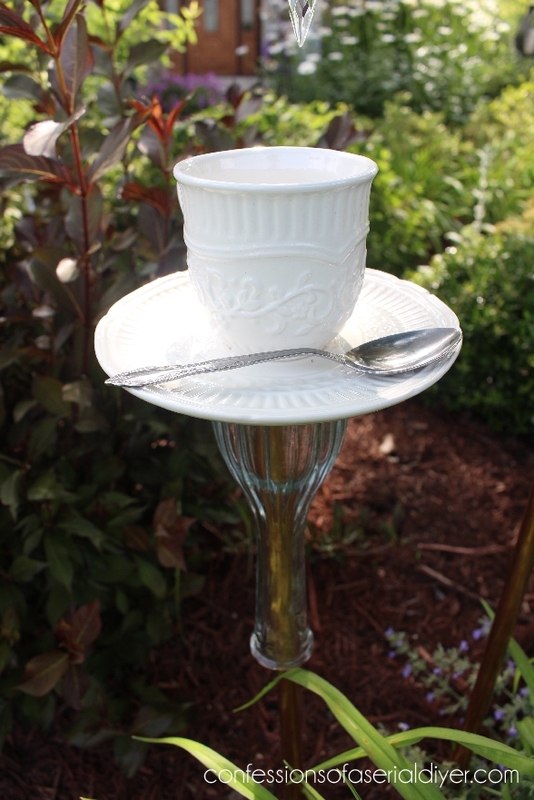 Position the stake for the cup and saucer centered directly below the dangling crystal. 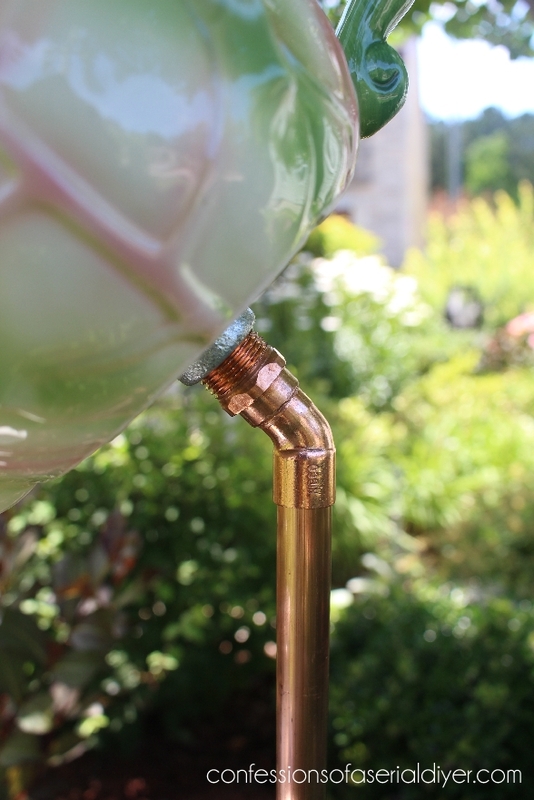 The bud vase should easily slip over the copper piping. This was in my front garden at our last house. Oh how I do miss my garden! That wasn’t too bad, right? 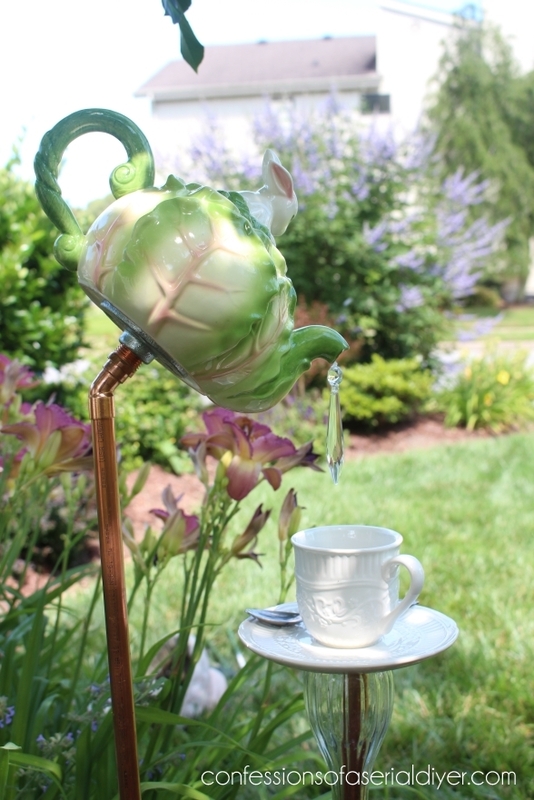 The total cost for this was a bit more than I would usually spend on such a project, even with a thrift store teapot, bud vase, and spoon. Out of pocket I spent around $36 for this, but it’s totally worth it! 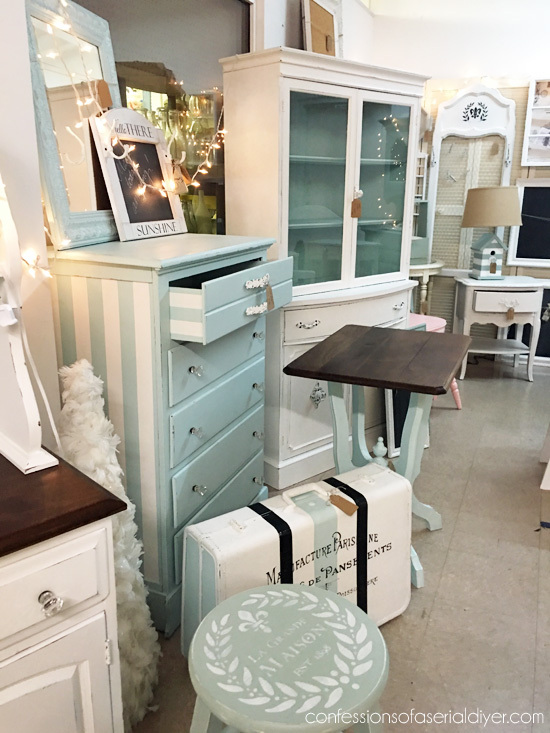 Wouldn’t this make a fantastic gift for Mother’s Day? UPDATE: See what I did with them HERE now! 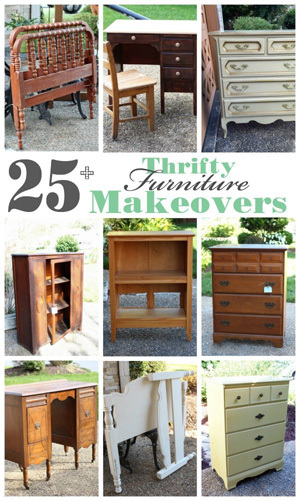 Christy, this is super cute and super thorough! I love the idea yet would have to (somehow) adapt it so it isn’t a mosquito maker here in Florida. My MIL would love this!! My daughters and I will get busy 😊. Thank you! How cute, Christy! You got every detail on this one. Absolutely love this project. 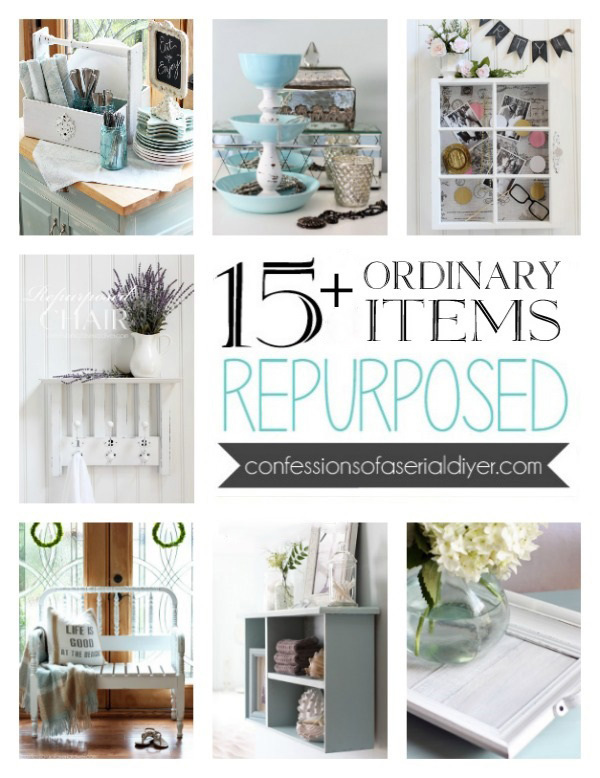 This post is the reason I started following your blog. I have made 2 of these and always get lots of comments. You are so creative. Hope you’re having fun on your vacation. I have something similar in my garden and I’ve been forever trying to figure out how to replicate it. Thanks for figuring it out and sharing!! i like how the clear bud vase gives the illusion of flowing water–at least in your photos. Have a great vacation! That is so sweet.Enjoy the beach & family. I made one for myself! Love it and have gotten many compliments on it. My only suggestion is you be more detailed in list of materials. It isn’t just a elbow you need, it is a 45 degree street elbow. .Other than that went great! Wish could post a picture. Hope you’re enjoying your vacation and sprinkle some warm weather from the plane on your way back! I heard someone say that we are having two Februarys and no March this year. In other words, it’s still cold here. 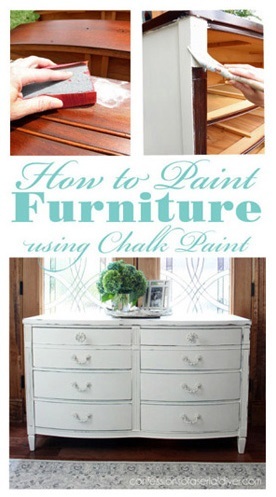 Thank you so much for sharing the ‘how to’s’. Most don’t give the full version of how to do it and now I can make one of my own. Thank you again for sharing, I love yours!! 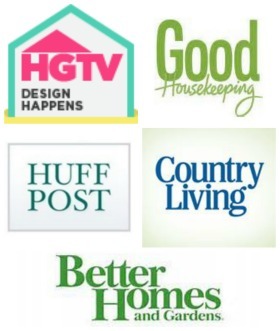 Have a wonderful vacation – you deserve a break! I do believe this has been my very favorite project of yours. I remember when you posted it once before. 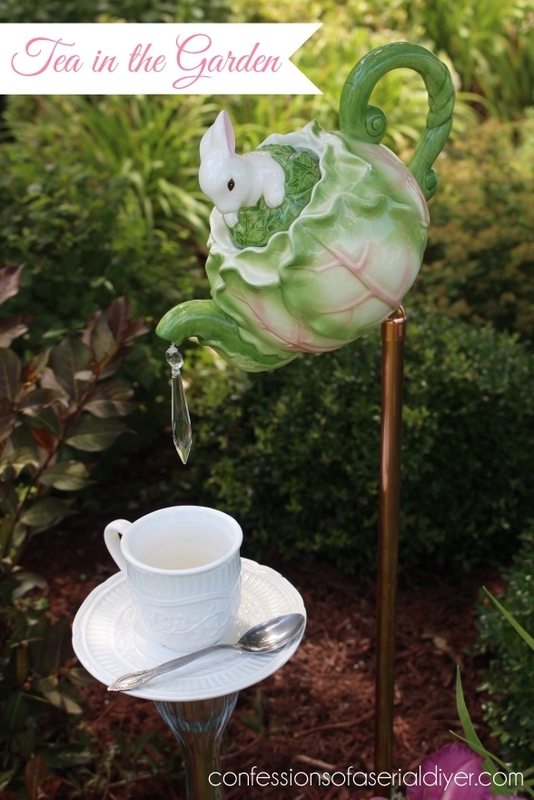 And I still haven’t found the right teapot for me. Can’t wait to try this one myself.